PAUL DERVAN: Is this dark and twisted humour? Is this dark and twisted humour? Is this dark and twisted humour? 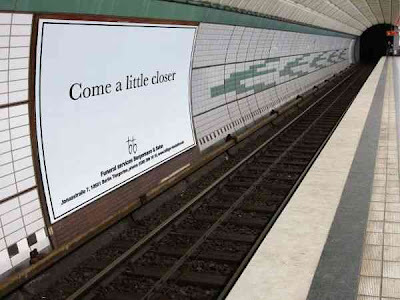 Ad is for a funeral home apparently. Found via here. Am I missing something?